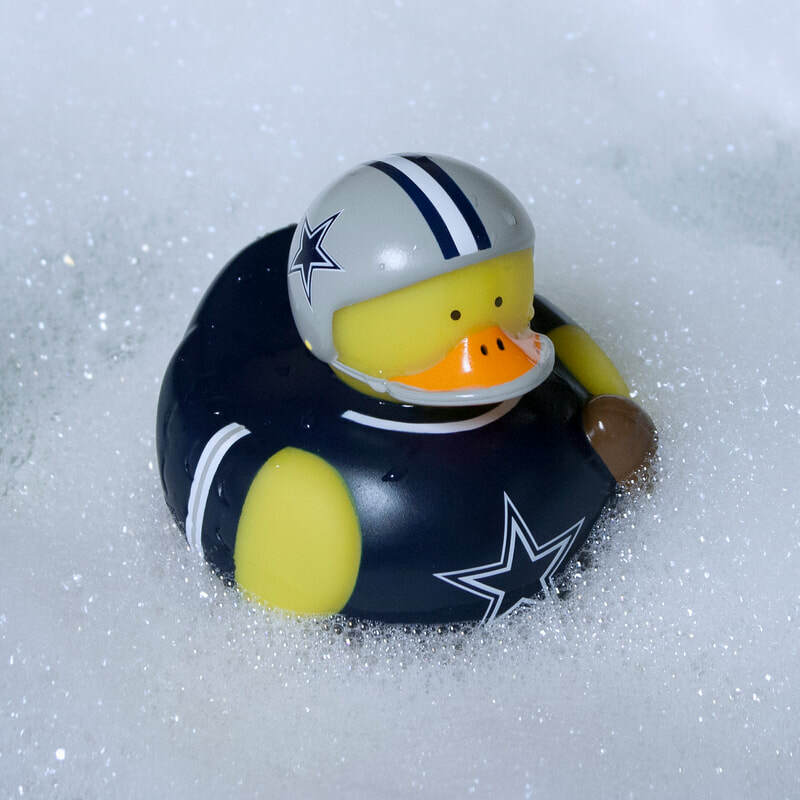 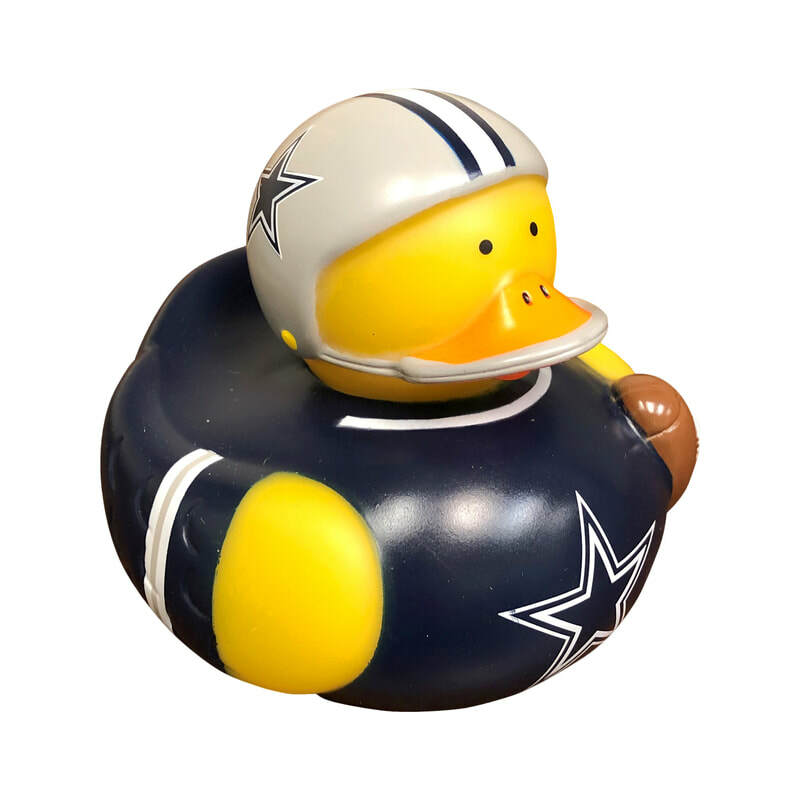 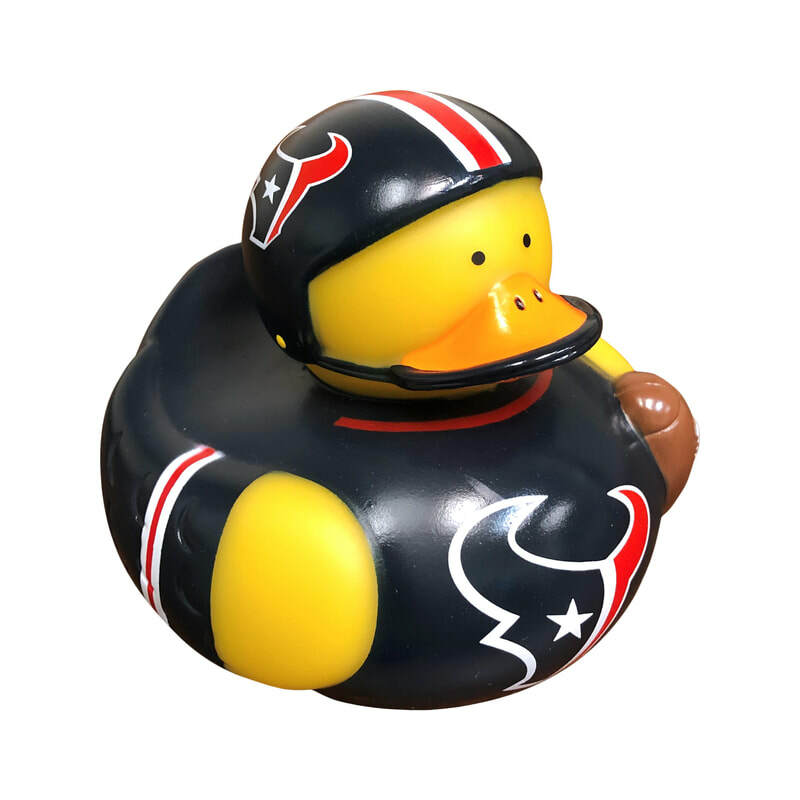 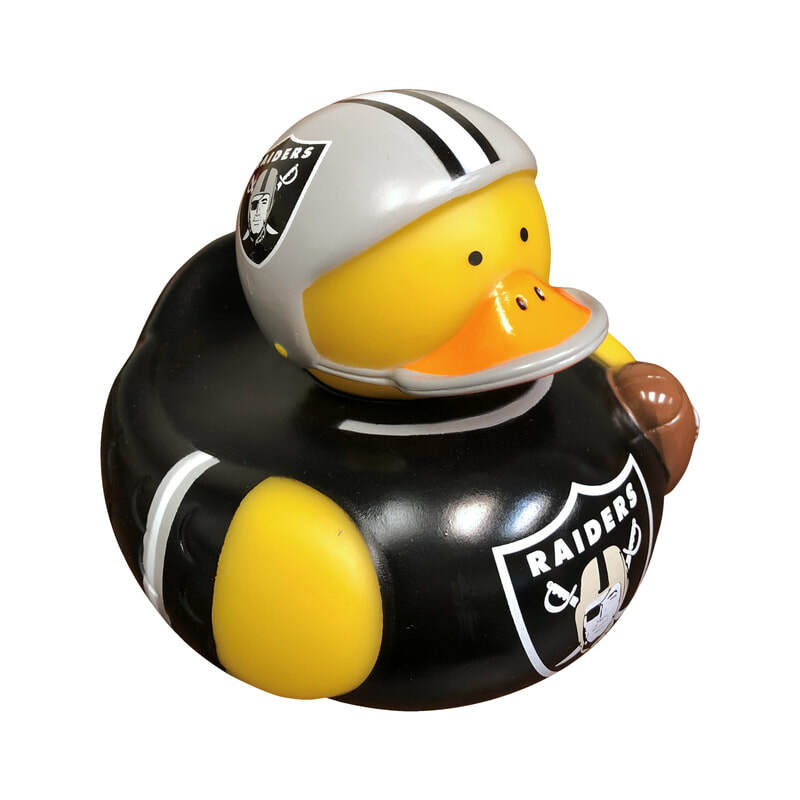 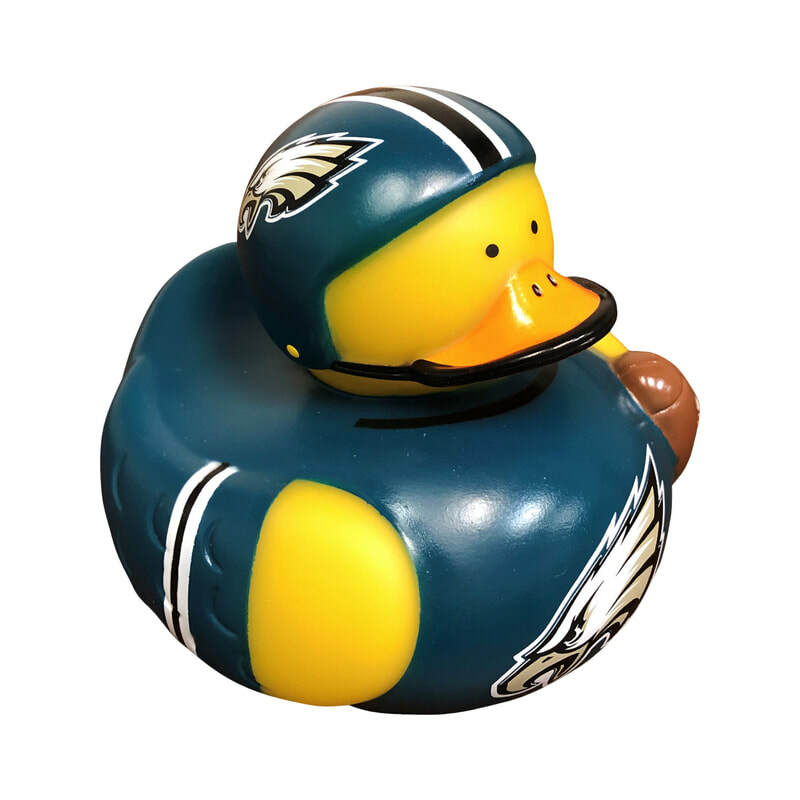 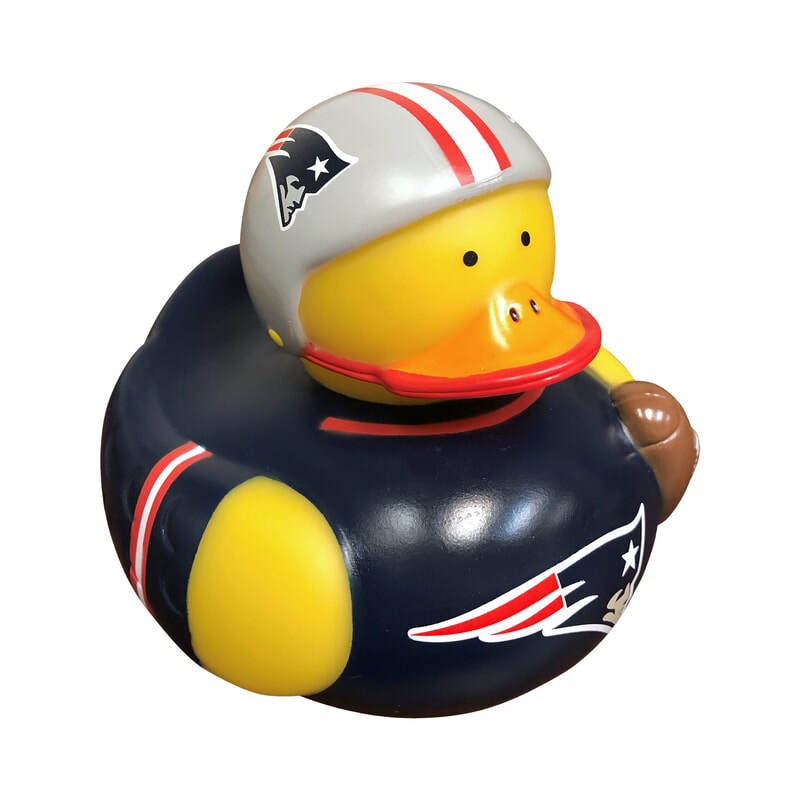 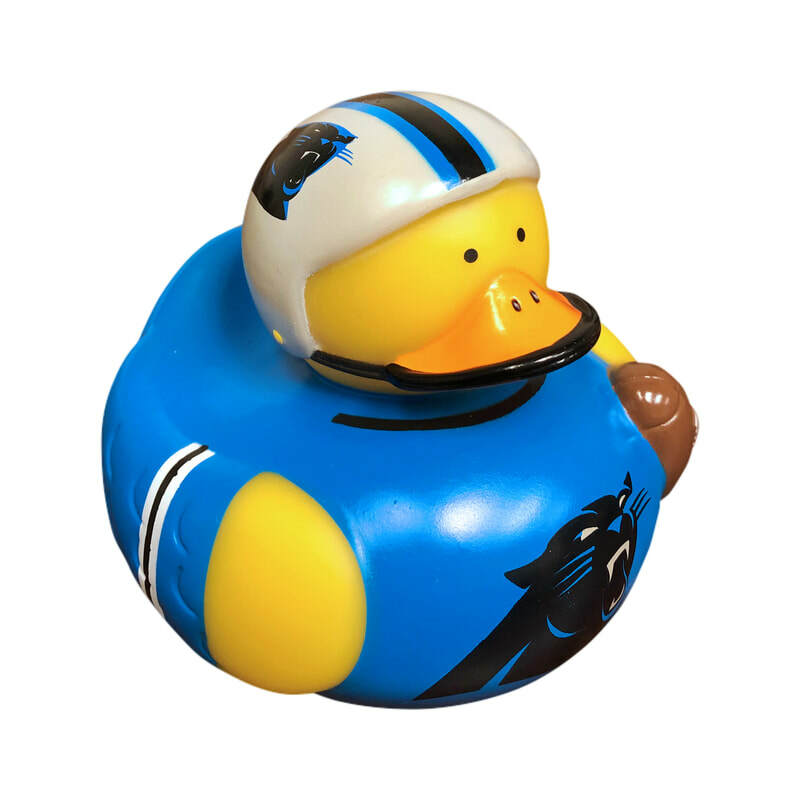 NFL Team Ducks are great for playtime indoors or out! 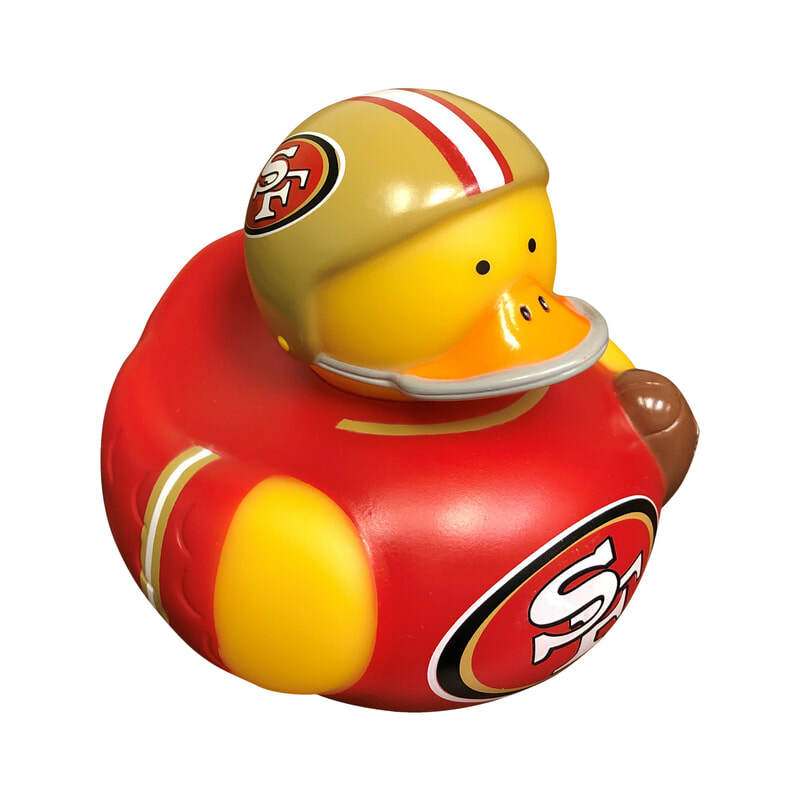 Each duck measures approximately 4" in diameter and feature your favorite team colors and logos! Ducks are made of durable vinyl, are easy to clean and are perfect for gift giving! Recommended for children ages 0-4.